May a woman read the Megillah on Purim on behalf of herself or others? 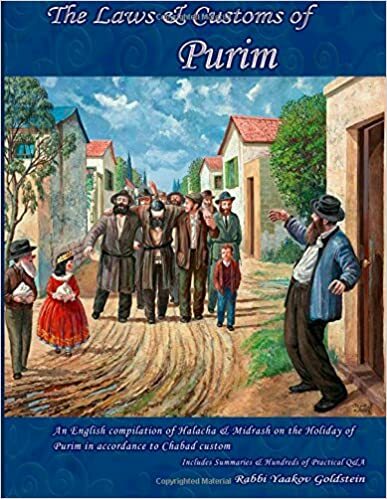 Home >Daily Halacha >May a woman read the Megillah on Purim on behalf of herself or others? 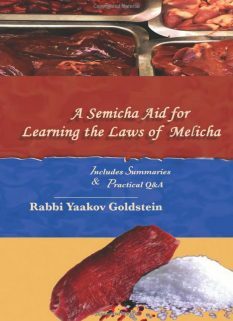 The subject of whether a woman is valid to read the Megillah is subject to the following debate: On the one hand she is obligated in the Mitzvah, and hence should be able to read it on behalf of others as is always the rule regarding Mitzvos that one is obligated in. On the other hand, perhaps women are not commanded in the Mitzvah of reading the Megillah, but simply of hearing it read. Now, just as we have conflicting arguments to validate or invalidate the reading of women, so too we find conflicting sources in the Talmud regarding their status. Practically, there is a four-way debate in the Poskim on this matter, with some Poskim invalidating women all together, and other Poskim validating women in all cases. Other Poskim differentiate between a woman reading on behalf of men versus on behalf of women, while others differentiate between reading for a group of people versus reading in private. 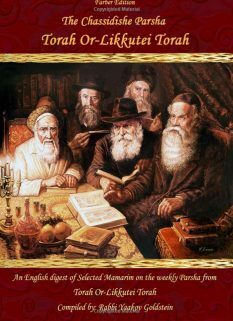 No matter what the outcome, in all cases, all agree that a woman can only be valid to read the Megillah if she has a Kosher Megillah available and knows how the to read the words with the proper pronunciation. From the letter of the law, a woman may read the Megillah on behalf of herself and on behalf of another woman. [See Q&A regarding if she may read even if she was already Yotzei.] However, some Poskim rule that she may not read the Megillah on behalf of a group of women, as she cannot be Motzi a group. Practically, initially women are not to read the Megillah at all, not even on behalf of themselves, and are rather to hear the reading from a man. However, if men are not available to read the Megillah on behalf of a woman, or group of women, then a woman may read it on behalf of herself, and on behalf of another woman [and even on behalf of a group of women], from a Kosher Megillah, with a blessing, with proper pronunciation. If however a male reader later becomes available, she should re-hear the Megillah. The blessing: When a woman reads the Megillah she is to recite the first blessing using the words “Lishmoa Megillah”. See Halacha 8 for the full details on this subject! The blessing may only to be said if she will be able to read the Megillah with proper pronunciation. Initially, a woman is to hear the Megillah from a man and is not to read it on her behalf, or on behalf of others. If, however, there are no men available to read the Megillah, then she is to read the Megillah with a blessing on behalf of herself. She may be Motzi another woman, or even a group of women, with her reading. In a time of need that the men present do not know to read Hebrew, she may read the Megillah even on behalf of other men, although without a blessing. In all the above cases, if a man later becomes available to read the Megillah, those who were Yotzei from a woman’s reading should re-hear the Megillah reading from a man, without a blessing. May a woman read the Megillah on behalf of male children? May a woman who already heard Megillah read it again on behalf of another? It is best for a woman who already heard the Megillah not to read the Megillah on behalf of another woman who was not yet Yotzei. However, if there is no one else available, then a woman who was already Yotzei may read it for her with a blessing. See Lechatchila opinion brought in B. See other opinions brought in footnotes in A. 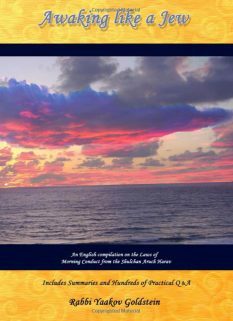 The reason: As although the main reason of invalidation is because of Kavod Hatzibur, nevertheless once their reading was invalidated the Sages did not differentiate in their decree and hence invalidated it in all scenarios. [M”A ibid] Certainly, according to the second and third reason recorded above by the Poskim, they are invalid to read for even a single man. The reason: On the one hand, we suspect for the Poskim who rule a woman may be Motzi a man and hence we rule that she should read for him. Nonetheless, a blessing may not be said due to Safek Brachos, as we suspect for the Yeish Omrim who rule it is an invalid reading. Opinion of Admur: See Admur ibid that even by Kiddush we rule that one should not direct women to say Kiddush on behalf of men, even though she is for certain Motzi him, and this would imply that certainly in this case where her ability to be Motzi is under question, we should rule that we should not tell her to read for a man. Nonetheless, seemingly the ruling there of Admur is only initially, however, if in truth there is no one else available to read for him, then certainly she may do so. Reading for a group of men: Some Poskim rule that a woman can never be Motzi a group of people, whether men or women. [See list of Poskim brought in B] Accordingly, Piskeiy Teshuvos 689 footnote 7 concludes that she should never read the Megillah on behalf of a group of men. Vetzaruch Iyun, as since there are opinions who rule a woman can read the Megillah for a group of men, why then should one not suspect for this opinion! Perhaps, however, this is due to the suspicion of Kol Isha. Vetzaruch Iyun, as majority of Poskim negate this worry. 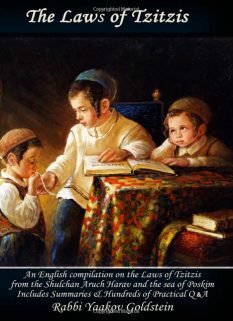 M”B in Shaar Hatziyon 689:15; Karban Nesanel Megillah 1:4; Possible implication of Tosefta ibid and Tosafus Sukkah 38a and so rule Karban Nesanel ibid and Nesiv Chaim 271 in their understanding of Tosafus Sukkah 38a [however, to note that he quotes the Bahag, who explicitly permits reading for women]; See Kaf Hachaim 689:17; See Piskeiy Teshuvos 689 footnote 7 that this applies even in a time of need that no other men are available. 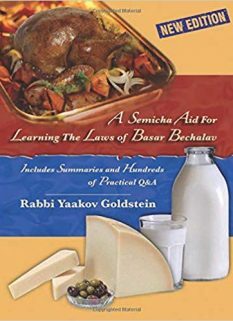 Pashut from all Poskim brought in the other opinions in previous footnotes; Implication of Taz 271:2; Beis Oved 689:4; Kaf Hachaim 689:16; Nitei Gavriel ibid based on M”A and Admur ibid; However, see Piskeiy Teshuvos 689 footnote 7 that she may not read for a group of women even in a time of need that no other men are available. Vetzaruch Iyun as there are opinions who rule a woman can read the Megillah for a group of women and hence why should one not suspect for this opinion! The reason: Due to the debate of whether a woman is included in Areivus, it is best for one who was not yet Yotzei to read to herself than to have another woman who was already Yotzei read on her behalf.